Carly Rae Jepsen stopped by the AOL studios in downtown Manhattan last week wearing the Zoe Blazer ($298.00), Cara Top ($180.00) and Della Short ($174.00) all from Corey by Corey Lynn Calter; AGL Attilio Giusti Leombruni Press Oxfords ($399.00) in Lipstick Flash Patent, a Jimmy Choo Black Leather Star Studded ‘Sasha’ Tote ($1,880.00), and a necklace similar to this Swan Harmonica Necklace ($7.14). 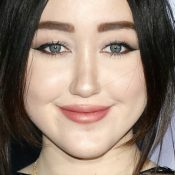 Carly Rae Jepsen arrives at the Capital FM Summertime Ball wearing a Green Sheer Detail Dress (Sold Out), a Mini Tote ($597.50) and a pair of Antigone Sandals ($428.45) all by Dsquared2. You can find similar sandals at Nordstrom ($75.00). 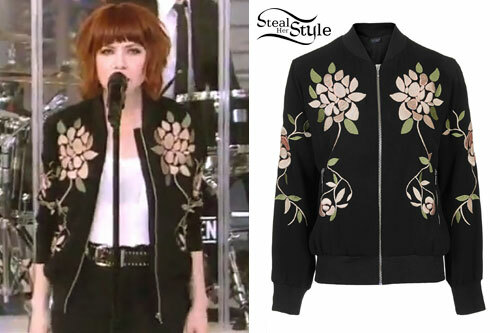 Carly Rae Jepsen stopped by Good Morning America Today to perform her new single “I Really Like You” wearing a Topshop Floral Embroidered Bomber Jacket ($135.00). 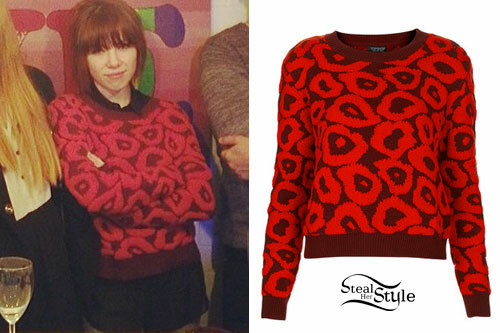 Carly Rae Jepsen posted a new photo on instagram wearing a red and maroon Topshop Knitted 3D Leopard Jumper (sold out). 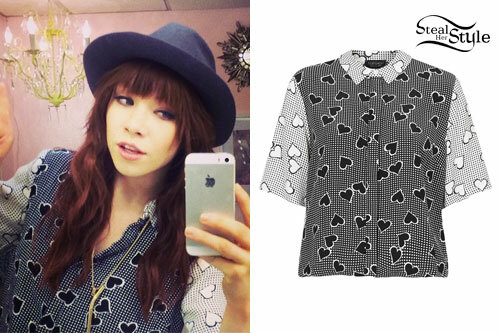 Carly Rae Jepsen posted a new instagram photo today wearing a Topshop ‘Zoe’ Gingham Heart Print Shirt ($70.00). Carly Rae Jepsen filmed a few interviews this morning wearing a Topshop Casual Chambray Shirt ($58.00), a Topshop Patent Aline Skirt by Boutique ($220.00), and boots like the Lazamani Classic Ankle Boots in Gold (£45.00). Carly Rae Jepsen performed at a tree lighting ceremony in San Francisco on Tuesday wearing a Juicy Couture Women’s Delicate Lace Dress ($214.40), a hat similar to the BULA Rachel Beanie ($16.99) and pantyhose similar to the HUE Hosiery Ultra Sheer Back Seam Tights ($8.50). She added a leopard coat and UGG Australia Shearling Flip Mittens ($160.00) when she stepped outside. Get the look for less with a red lace dress from Nordstrom ($49.00) and fur-lined mittens from Amazon ($6.50). 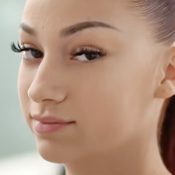 Carly Rae Jepsen explored Buenos Aires today before her concert wearing a Topshop Ribbed Crop Sweater ($68.00) in Pale Pink, a Topshop ‘Motel’ Tube Skirt (sold out), and Converse Chuck Taylor All Star Low Sneakers ($44.95) in Charcoal. 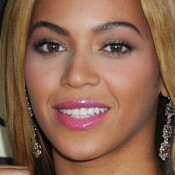 Ciara has the same skirt. 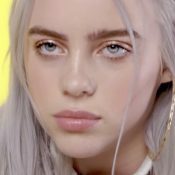 Last week Carly Rae Jepsen and her co-writers hung out in the recording studio wearing jumpsuits and hats from OnePiece of Norway. 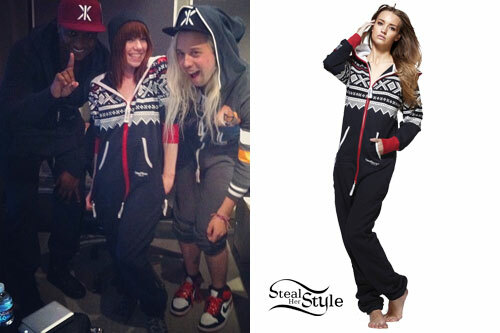 She wore a Marius Onesie in Navy/White/Red ($249.00). Get the look for less with a Diana Aztec Printed Onesie ($40.00) from Boohoo.